The Cub Scout Resident Camp is part of Broad Creek Memorial Scout Reservation, the official Scout Camp of the Baltimore Area Council, BSA. 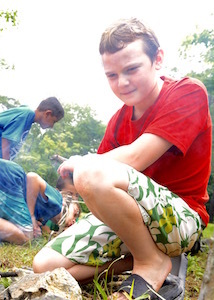 Founded as one of the first cub resident camps in the nation in the mid-1980's, Broad Creek has been operating as an overnight summer camp for Cub Scouts for over 3 decades. 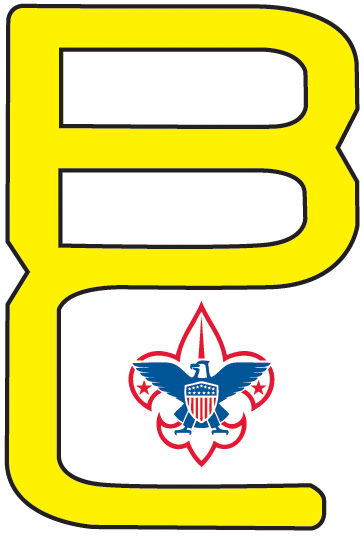 We are the only Cub Scout Resident Camp in the Baltimore Area Council. Our program is available to all Cub Scouts - rising Tigers (current kindergartners) all the way up through rising Webelos IIs. We have a week-long session just for Webelos, 3 and 4 day sessions open to all ages, and now even a short session open to everyone and aimed at families new to Cub Scouts or camping. Our campers at Broad Creek come in all kinds of different groups- parent/son duos, dens, entire packs, and everything in between. We also welcome the entire family to come out and participate! You won't be alone if you are the only family from your pack, and you will make lots of new friends no matter how many you come to camp with. 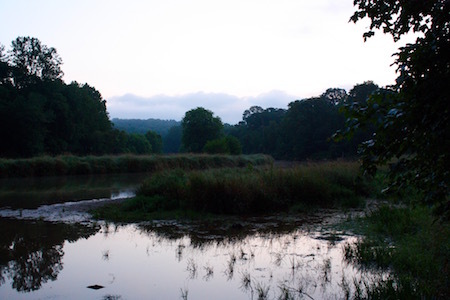 The Broad Creek Cub Resident Camp is officially located in Camp Saffran as of 2018. But don't worry- we're still the same great program and staff, we're just in a brand new location. We're still Broad Creek Cub Camp, because the name "Broad Creek Cub Camp" has come to mean more to our decades of campers than just a physical place, but we are also now Camp Saffran and are excited about all the new opportunities that provides. Imagine the same exciting, life changing experiences with all your favorite staff members, but with even better dining, aquatics, restroom, admin, and program facilities than we had in Camp Oest- and then stop imagining that and come experience it this summer!